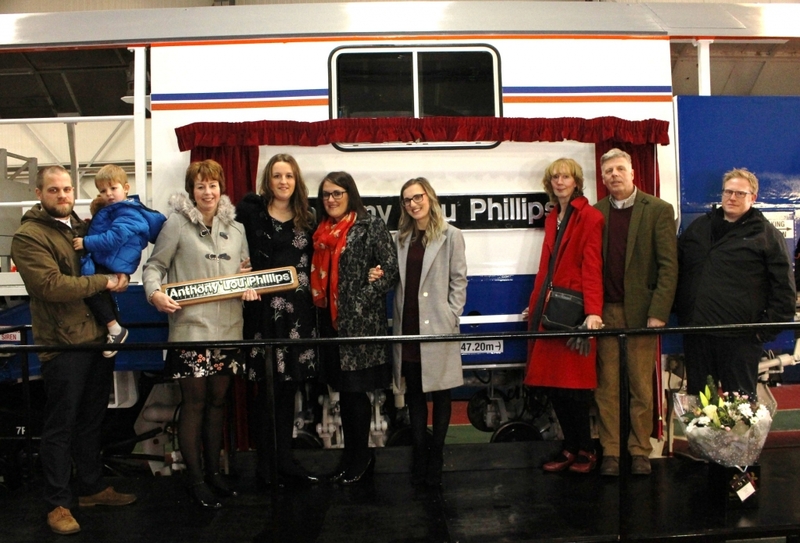 To honour the life and work of our colleague, Anthony Phillips, Automatic Finishing Machine (AFM) DR 77001 was officially unveiled as ‘Anthony Lou Phillips’ at a naming ceremony held at Guide Bridge on Thursday 14th of December. 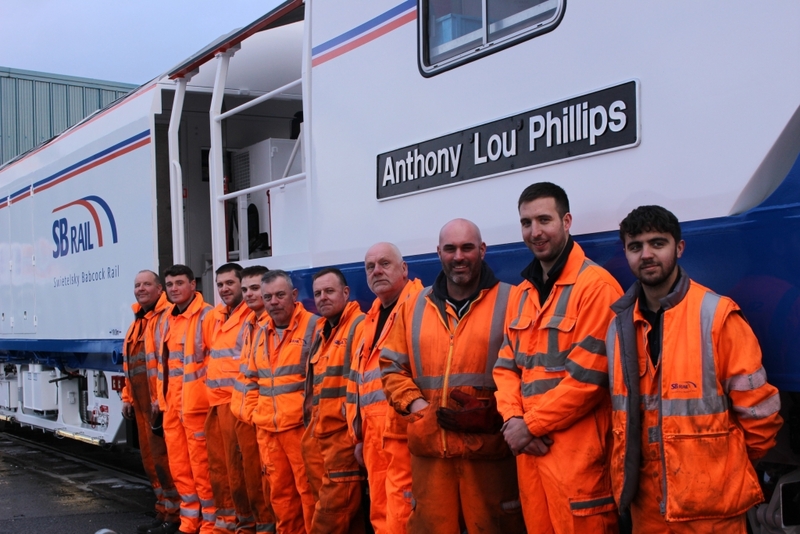 The ceremony was attended by Anthony’s family, together with his friends and colleagues from SB Rail. 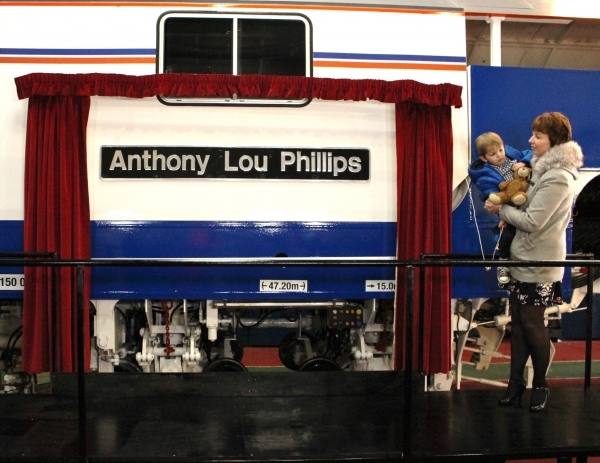 The official unveiling was performed by Anthony’s wife, Carol, and Grandson, Noah. 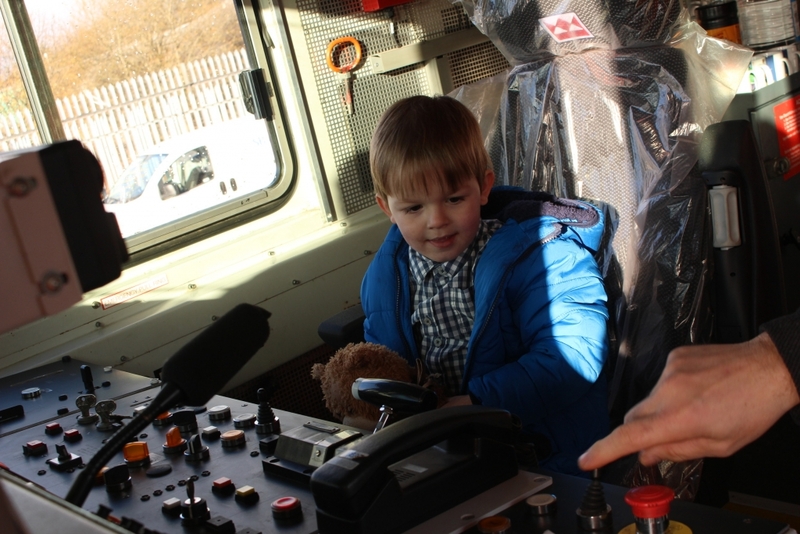 Commenting on the event, SB Rail’s HR Manager, Tracey Barber, said…. 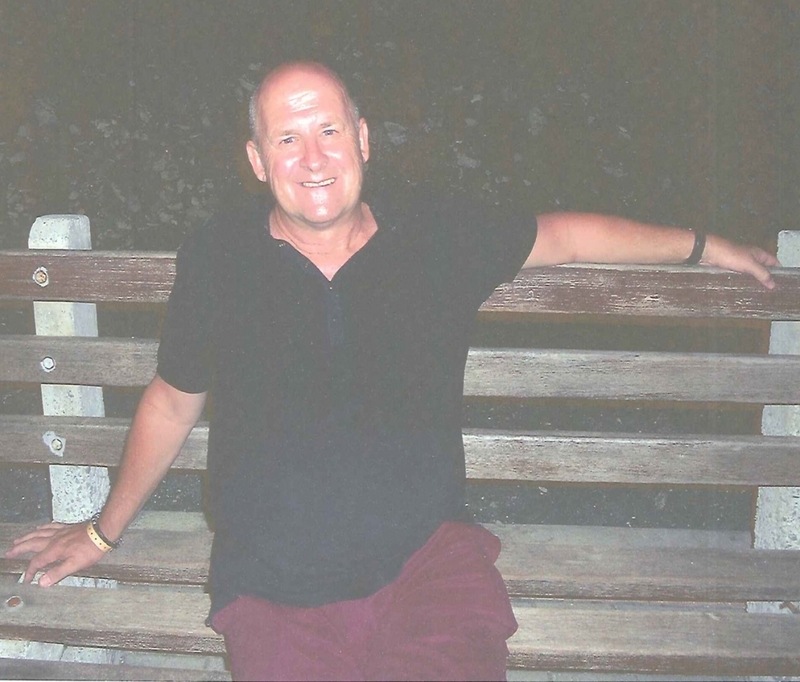 “The sudden passing of Anthony Phillips (Lou to his friends and colleagues) came as very sad news to all who knew him at SB Rail, where he was a much valued and respected colleague. Lou’s service to the industry deserves recognition, and what better way than to christen the newly overhauled AFM after the man who spent his career with us at her helm”. In memory of Anthony ‘Lou’ Phillips, 1957 to 2017.